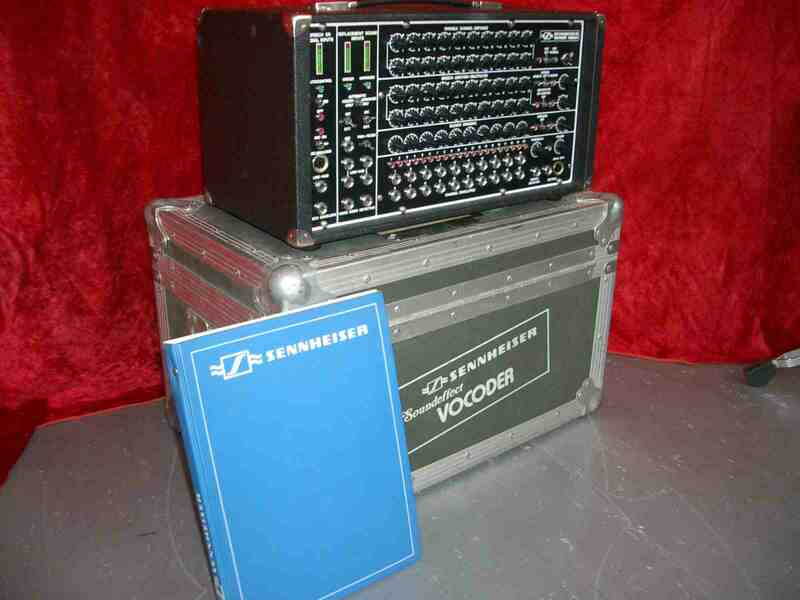 Note: Kraftwerk used a machine called Votrax (Siemens), its a phonetic Generator, so it is NO Vocoder.. but of course they also used vocoders (a lot)..
more about vocoders and what they do.. below..
Korg vc10 vocoder .. eg used by Cabaret Voltaire..
EMS Vocoder 3000 – route-able, 16 band – hi-end!.. 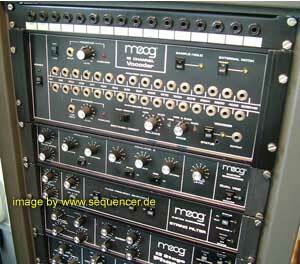 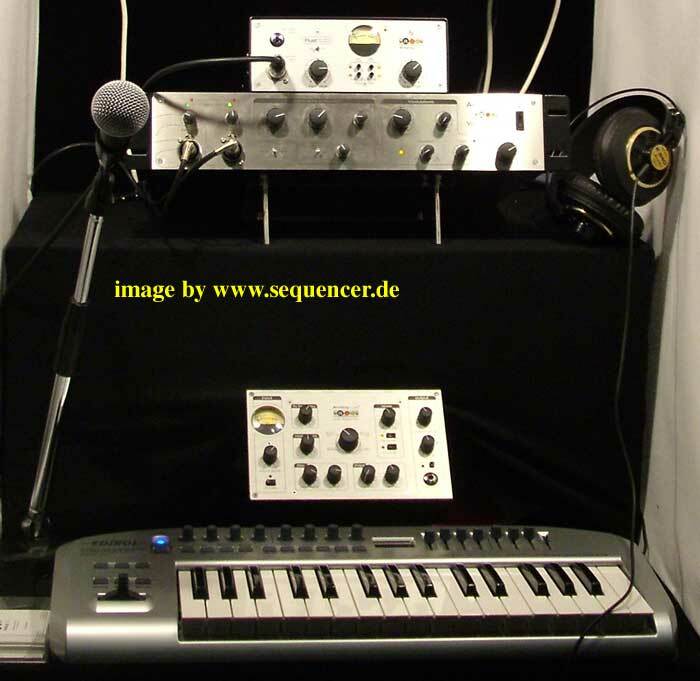 and the big one: EMS vocoder 5000.
click to enlarge moog vocoder..
click to enlarge moog modular vocoder..
not too many controls but very good sound quality! 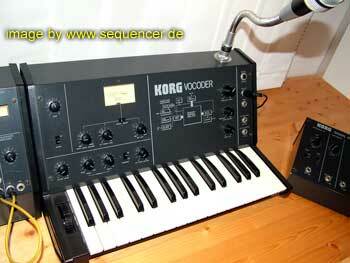 enlarge vocoder? 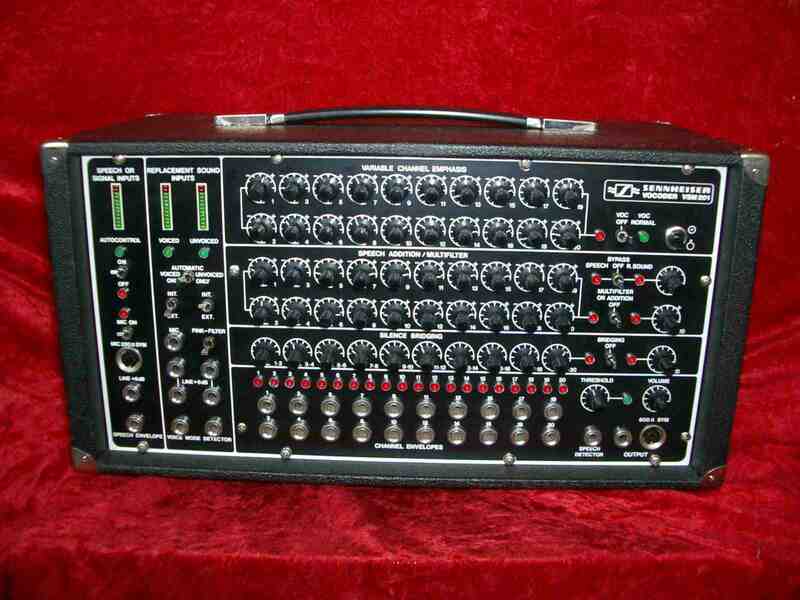 click on the pic..
of course only the „creme de la creme“ used THIS, because it is really not cheap.. kraftwerk!manual can be found here. 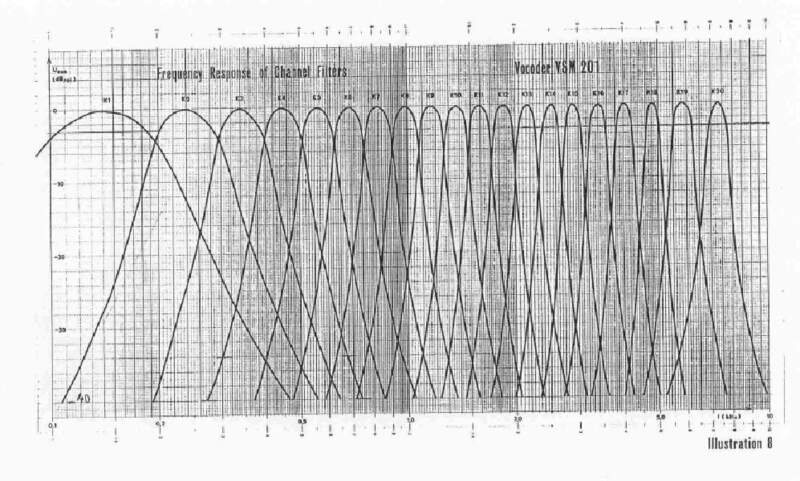 as you can see: you can assign all bands freely and tune it!! 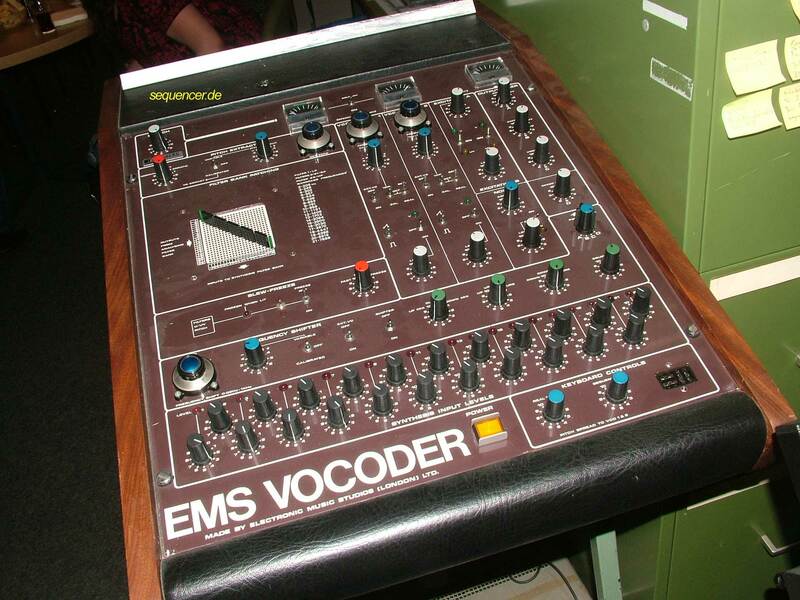 the „voice coder = vocoder“ is not only for „robotic“ voices like kraftwerk did. 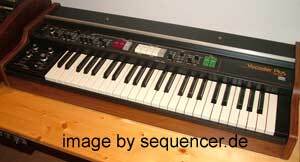 It’s also interesting for rhythmic sound sources. you won’t worry about speech clearness anymore..
the vocoder was first a military device to encode speech signals.. but now „human kind“ uses vocoders for music! 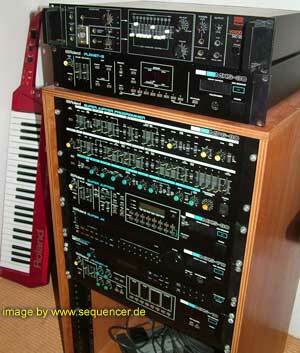 also a good thing! 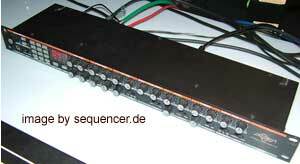 –> all pics are much larger! 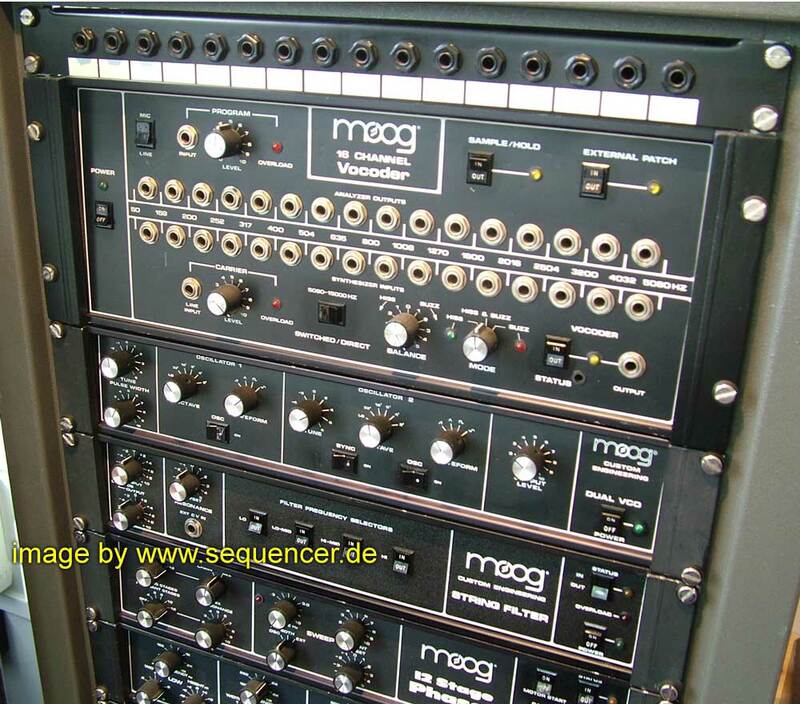 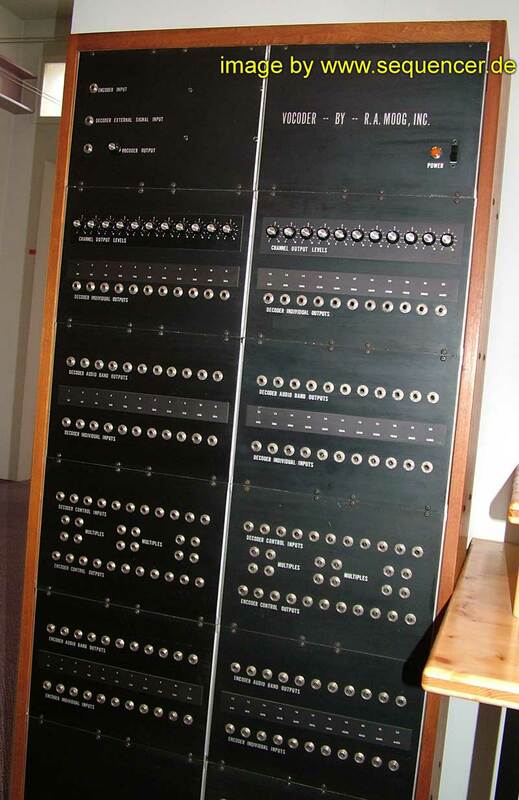 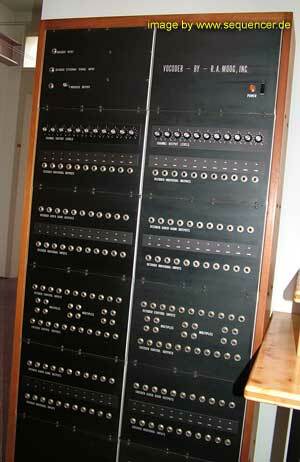 just klick them to see them enlarged..
(D) vocoder, wie er funktioniert..
list of all polyphonic real analog synthesizers?